When we last left Oliver at the end of season three, he was leaving his alter ego, The Arrow, behind and driving off into the sunset with Felicity. You had to know it wouldn’t last and this trailer from the CW shows us what fans can expect in season four which premiers on October Wednesday, October 7 at 8/7c. 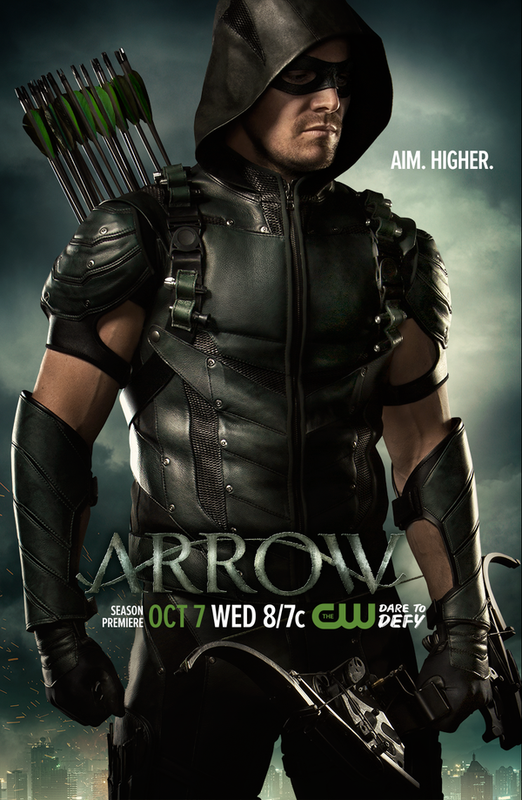 A new outfit for Oliver, a swanky new HQ for Team Arrow, Damien Darhk rains on everyone’s parade, Speedy has some unresolved rage issues, Diggle gets to suit up and do his best Magneto impersonation, Echo Kellum aka Mister Terrific lends Felicity a hand, Sara Lance takes a swim in the Lazarus Pit, H.I.V.E. shows up and Felicity learns how to cook. Let us know what you think down in the comments section below. Personally we are looking forward to see how everything in the trailer pans out. 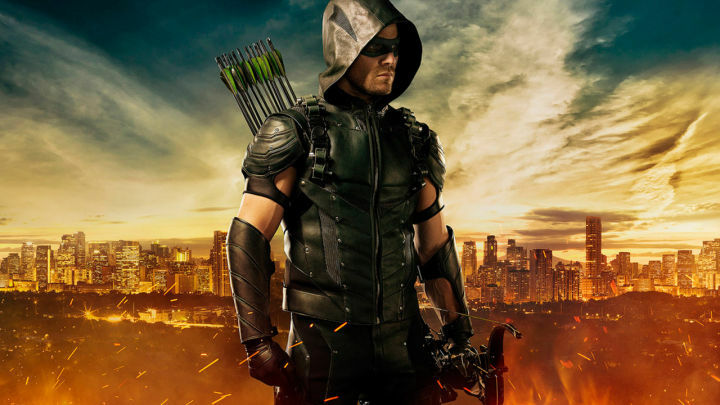 This entry was posted in DC, TV and tagged Arrow, Damien Darhk, DC Comics, Diggle, Felicity, H.I.V.E., Mister Terrific, season 4, Speedy, Team Arrow, The CW, The Green Arrow, The Lazarus Pit, TV. Bookmark the permalink.